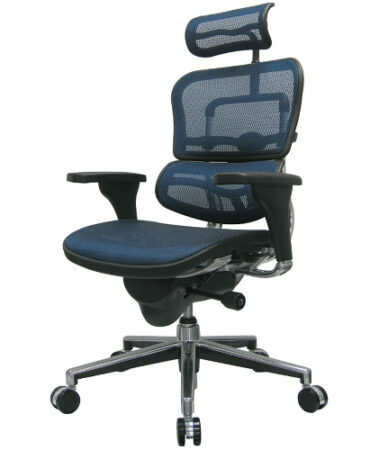 Intouch is a great option for your office chair. 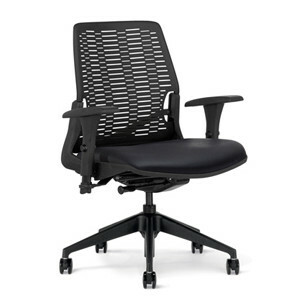 This chair comes with multiple base options, many ergonomic adjustments and a body molding thermoplastic mesh back. 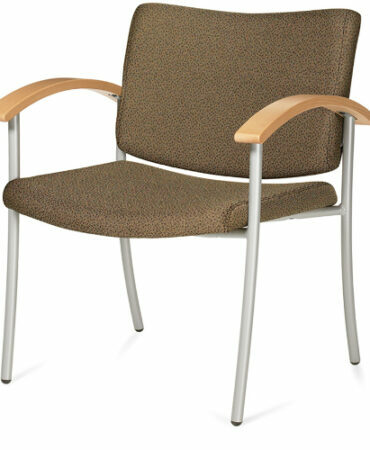 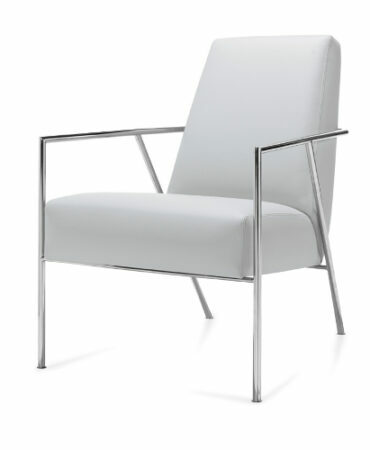 The Intouch chair comes in multiple colors and fabrics.